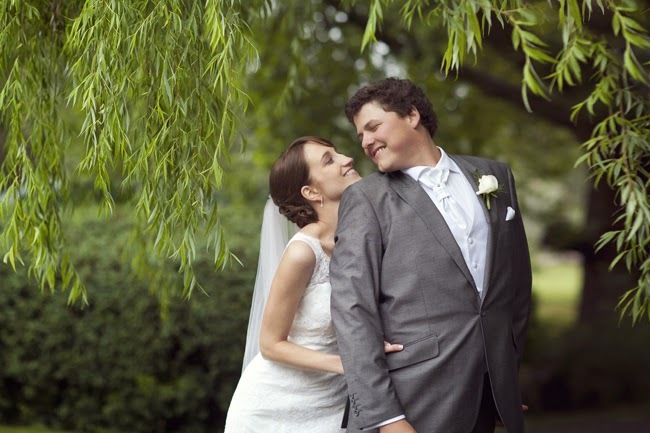 We love featuring real weddings on the blog! 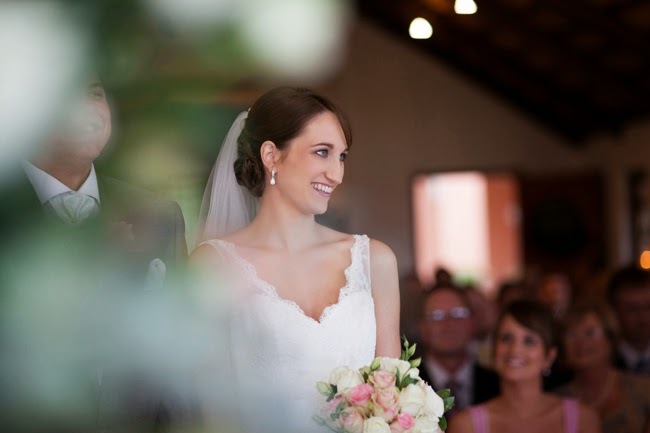 They are always so happy and romantic, and it's so much fun hearing a bride tell us her love story. We designed all the wedding stationery for Heather & Michael and it was beautiful, soft and elegant - just like the bride herself! 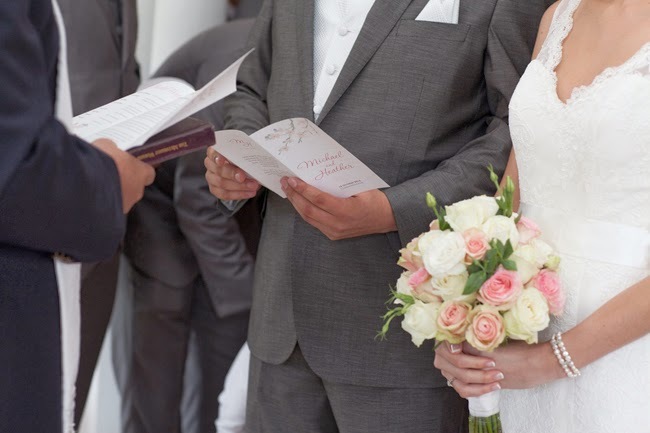 We loved how involved Michael was in the choice of wedding stationery design, and this is always a breath of fresh air to us. 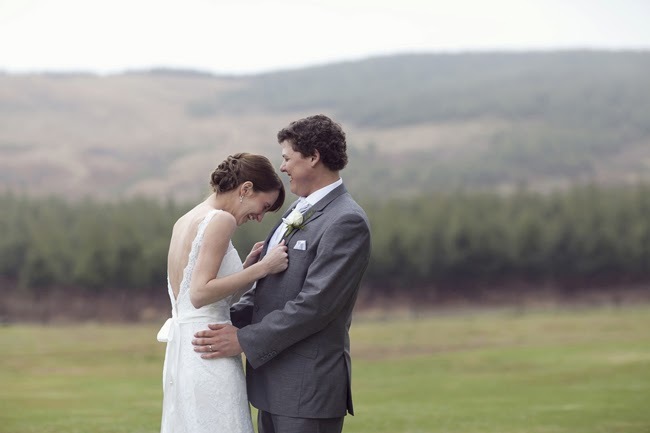 We still need to feature their stationery on the blog, but for now, we hope you enjoy their love story, and all their photographs taken by the talented Gabrielle's Photography (who we featured here last year). Varsity partying love, turned love ready for marriage. We met in our first year at varsity. We loved spending time together, having a frequent party together, and slowly his friends became my mine and vice versa. We never looked back and have been pivotal to each other’s lives since. Our love grew and matured as we did. We went away for a few days after I had written my last board exam. I was completely focused on my studies and had no clue what was coming my way! One would think that after 7 years, I should have predicted how the next few days would pan out, but I was clueless. We love Sodwana Bay for warm sunny days, holiday atmosphere and of course, scuba diving. We were relaxing on the beach late on Saturday afternoon and the next thing, Michael was on one knee! I was so surprised and overwhelmed with excitement and happiness. When times are stressful, don’t take it out on the ones you love. Be open to their suggestions and be accepting to their love and support. Have fewer flowers at your wedding and more friends and family. Ask many questions and be sure that everything is the way you want it. Be open to suggestions and read lots (blogs, magazines, pinterest etc). Get a great photographer and don’t let the weather get you down! Try to find ways to make your wedding unique. 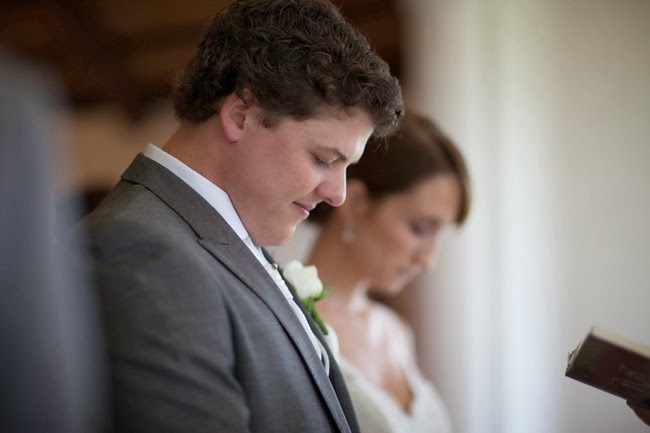 Get a videographer; it’s a great way to relive your wedding. 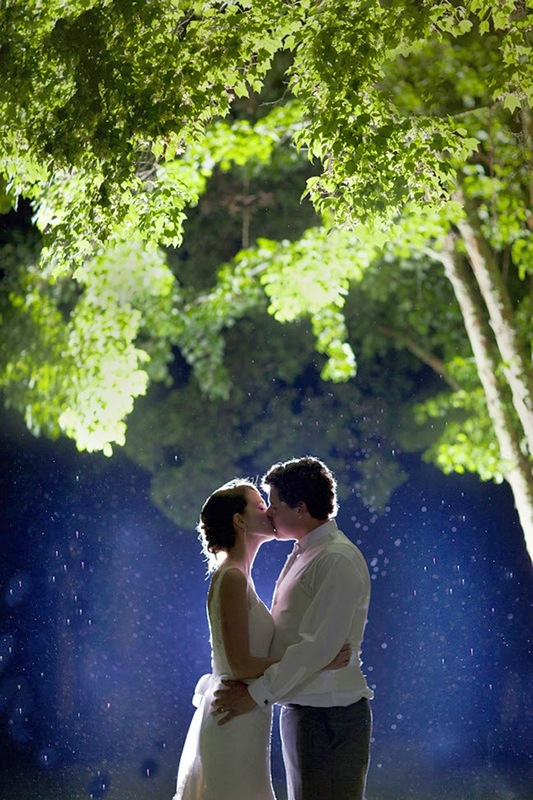 Take timeout on the day to appreciate how spectacular your wedding day is. You give up a lot of time, spend a lot of money and go to a lot of effort. Make sure you take the time to take it all in and appreciate it. It goes so quickly, and I promise you won’t regret it. 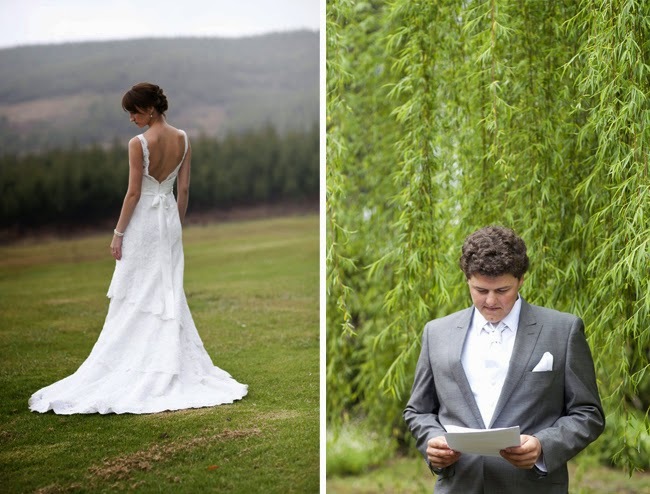 Paging through wedding magazines, browsing the web and reading a lot, the soft, romantic pastels kept catching our eye. One day while shopping at Woolies we came across a rose called Esperance (a soft pink and white). We were sold! Michael was very involved (lucky bride!). We often delegated tasks to each other. There are many areas where a husband can get involved. 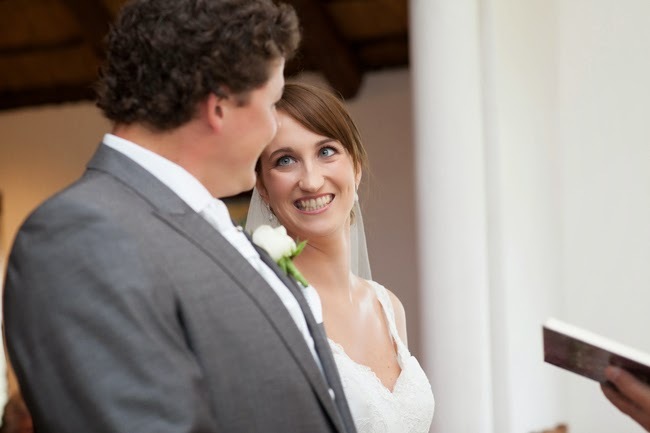 Michael organised and corresponded with the DJ, videographer, violinist, organised dance lessons, groom and groomsmen’s suits, sourced our favourite wines (Vrede en Lust) from supplier. We had planned an afternoon outside with guests playing garden games (croquet, badminton, giant jenga) and the day turned rainy and cold. We thought that we would have wanted to change that, but looking back, we wouldn’t change a thing. Guests were entertained inside by sherry and rugby. Our creative shoot with Gabs went quicker because of the cold, so we spent more time with our favourite people in the world. We both work long hours in pretty demanding jobs. We engaged personally with all our service providers, who pulled together everything that we loved and asked for. My brother was our MC and decided to play a game with us after speeches were done. It’s called the shoe game. We sat back to back, holding one of each of our shoes. He asked us a series of questions. For example, “who controls the remote? 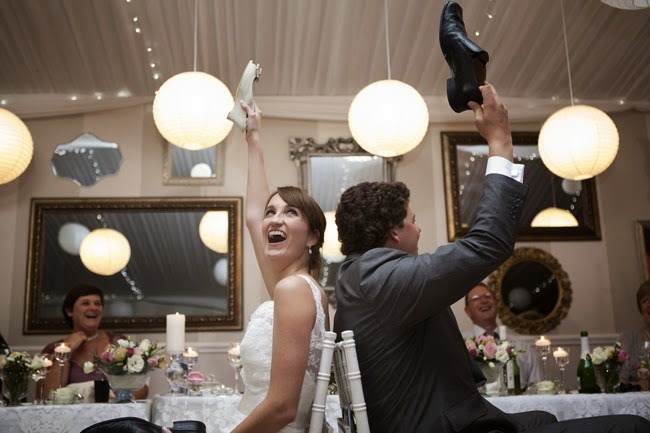 Who starts the arguments and who wins?” Should the answer relate to the bride, her shoe was raised. This was a load of fun and had our guests in hysterics. We had a carrot cake, which we cut after the service for afternoon tea. We went to beautiful Thailand for a very relaxing 2 weeks. We were fortunate enough to spend time on 2 islands, Phuket and Koh Samui. We enjoyed long days in the sun, scuba diving, island trips and toured the islands on a scooter. 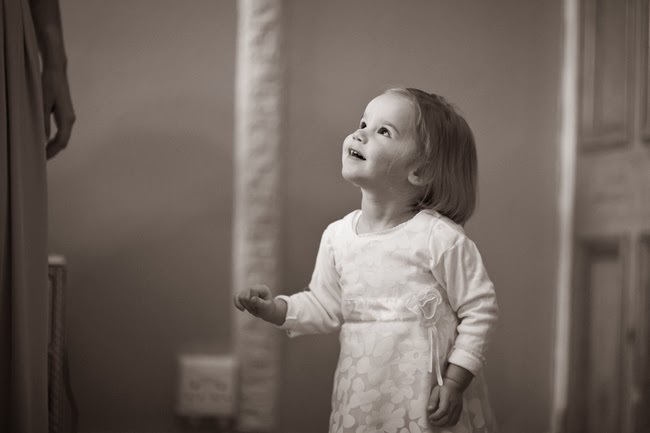 All photographs by Gabrielle's Photography.